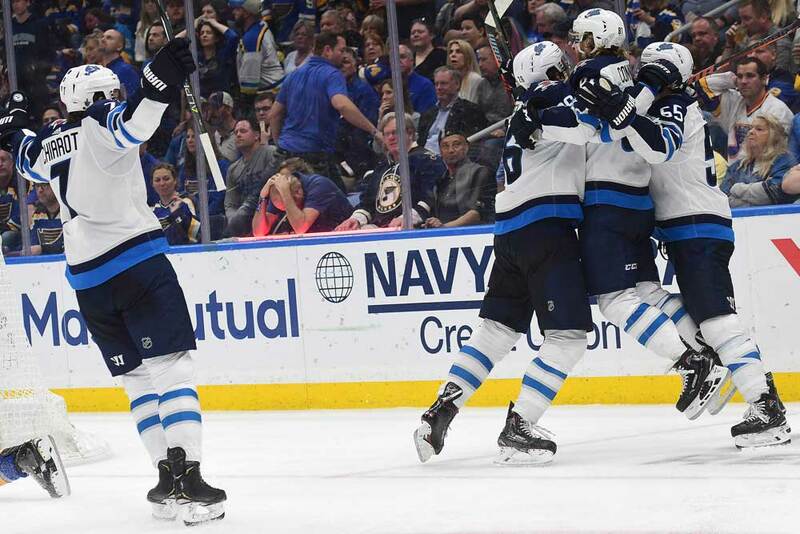 Center Mark Scheifele hails from Kitchener, Ontario and will go down in the history books as being the first player drafted by the Winnipeg Jets when the Canadian city was awarded with its second NHL franchise. Scheifele was taken seventh overall in 2011 while playing with the Ontario Hockey League’s Barrie Colts. He played minor hockey in his home community as a youngster and skated with the Jr. B Kitchener Dutchmen of the Greater Ontario Junior Hockey League in 2009/10, posting 55 points in 51 games. While playing with Barrie in the OHL, Scheifele scored 84 goals and 217 points in 158 contests with 20 goals and 33 helpers in 34 playoff outings. He got his first taste of pro hockey by playing in seven games with Winnipeg at the start of 2011/12 and netted his first NHL goal during the stint. He was then returned to Barrie, but played 10 postseason contests with the St. John’s IceCaps of the American Hockey League at the end of the season. Scheifele skated in another four games with Winnipeg in 2012/13, but didn’t crack the full time roster until 2013/14. He centered the club’s second line as a rookie, but played just 63 games due to a knee injury suffered in the last month of the season. He finished the year with 13 goals and 21 assists for 34 points and showed plenty of promise. Scheifele’s second campaign resulted in a slight improvement as he raised his numbers to 15 goals and 34 helpers for 49 points and managed to dress for all 82 games. 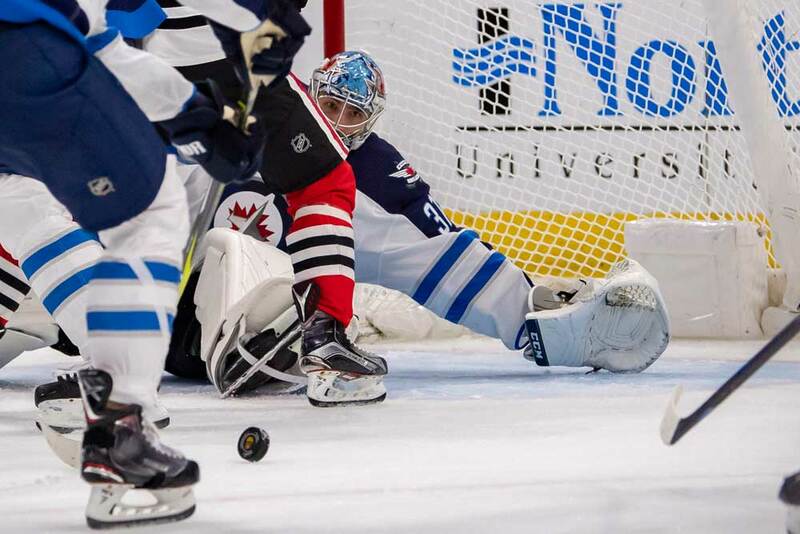 The Jets made the playoffs, but were ousted in the first round with Scheifele chipping in with an assist in his four outings. Scheifele missed 11 games due to injury in 2015/16 and posted 29 goals and 32 assists for 61 points in 71 contests. He enjoyed a breakout year in 2016/17 when he netted 32 goals and 50 assists for 82 points in 79 games. However, Winnipeg missed the playoffs both seasons. Scheifele endured injury problems again in 2017/18 and skated in just 82 games. He produced consistently though with 23 markers and 37 assists for 60 points in 60 games. Scheifele then brought his A game to the playoffs by notching 14 goals and six assists in 17 encounters. 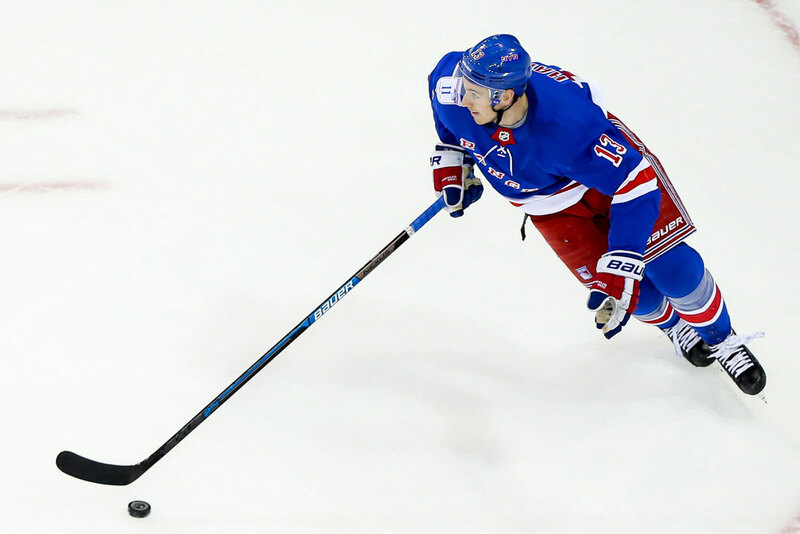 Entering the 2018/19 season, the 6-foot-3-inch, 207 lb forward had registered 113 goals and 174 assists for 287 points in 366 regular-season games with 14 goals and seven assists in 21 playoff outings. He’d also reached the 20-goal mark midway through 2018/19 for his third straight season of at least 22 goals. Scheifele has proven to be a solid two-way player and 20 of his first 130 NHL tallies were game-winners. Scheifele has played several major international hockey tournaments for Canada and has chipped in with 40 points in his first 47 games for his country. He helped his squad capture a gold medal at the Canada vs Russia Challenge event in 2012 and at the World Championships in 2016. He also took home a bronze medal from the 2012 World Junior Championships and a silver at the World Championships in 2017. 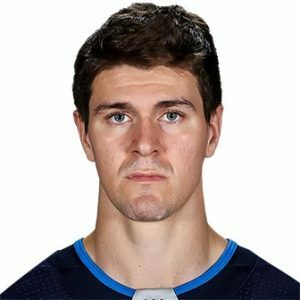 With his solid frame and size, Scheifele is an effective player in both ends of the rink and possesses excellent passing and shooting skills. In fact, he could improve his game by being a little more selfish and shooting the puck more. He’s a hard worker who produces points on a consistent basis and among the top pivots in the NHL today.